Uber is investing in the driverless car business, according to a recent official blog post. They’ve partnered with Carnegie Mellon students and faculty to create the Uber Advanced Technologies Center, based in Pittsburg, PA. 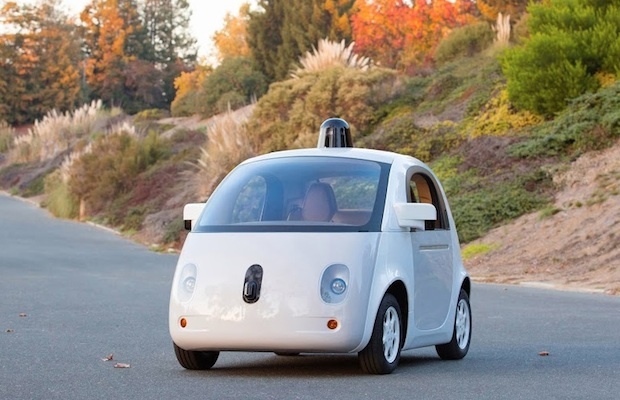 There, they’ll begin work on developing safe and reliable driverless cars. Uber’s entry into the self-driving industry puts them at direct competition with Google, currently the leader in the creation of this technology. This may lead to a rift between the two companies, especially considering the fact that Google has already invested around $258 million in Uber. Talk about backstabbing. And to further agitate the rivalry, Google is rumored to be formulating a ride-sharing app similar to Uber’s service. Regardless of the Uber-Google debacle, one thing’s crystal clear: driverless cars are more realistic than ever before. The future of transportation is in sight.